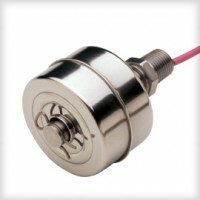 ATEX intrinsically safe version of the standard LS-1750 level switch. Ideal for shallow tanks or restricted spaces, or for low-cost, high volume use. Rugged construction suitable for most corrosive liquids, and for high temperatures and pressures. All-stainless steel material of construction complies with FDA food contact regulations.